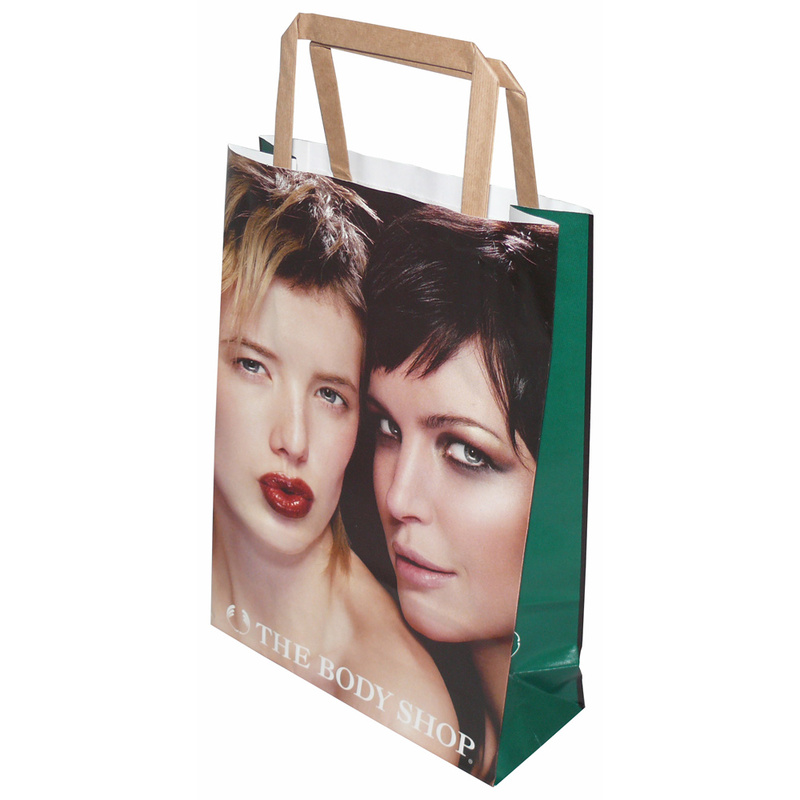 Beckdale assist in the creation of retail full colour internal tape handle sos paper carrier bag. The Companys employees have the knowledge to help purchasers purchase bespoke full colour internal tape handle sos paper carrier bag. For choose by material or different styles of , get in touch with our offices via our contact page.